I worked before on a shifting schedule on my previous job at the Gaming Industry. I follow a crazy schedule back then; with that, I find it hard to transact on a regular banking hours. 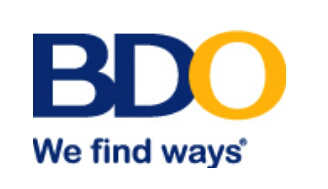 Thanks to BDO, who solved this problem with providing longer banking hours that is conveniently located inside the mall. The very reason why they came up as the "Best Emerging Bank" here in the Philippines is because most of us chose BDO so we can bank and shop at the same time. As for me, it provides me the convenient of receiving remittances from abroad, my way to receive my paypal balance, and pay the bills. I only hope for one thing, to have them please provide seats for our convenience when waiting on a long queue.